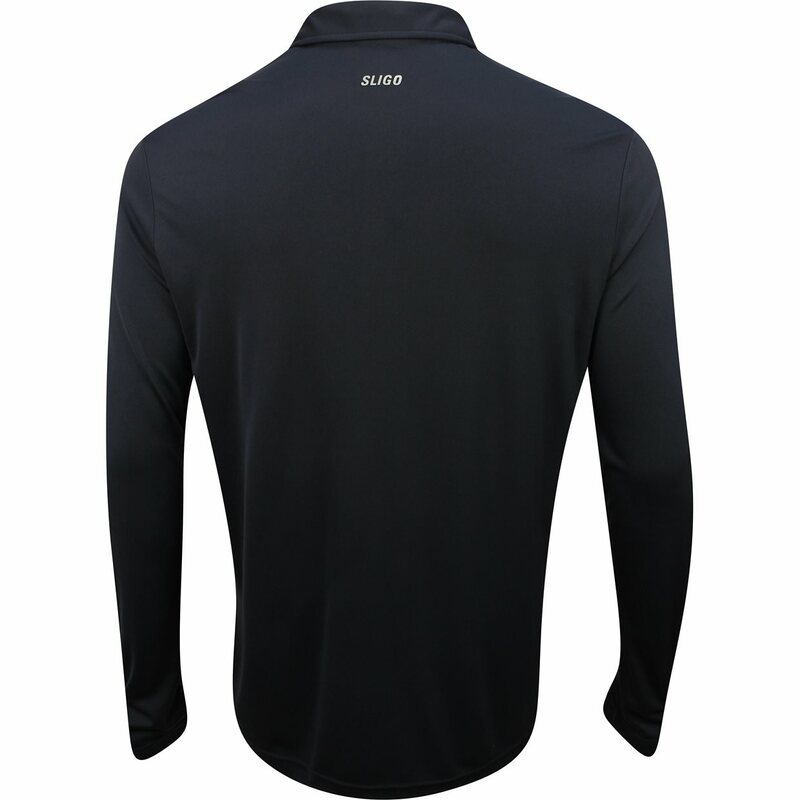 Chest 42" 44" 46-48" 48-50" 52"
DESCRIPTION The Tristan Long Sleeve polo offers quick dry and moisture wicking to keep the skin cool and dry when the temperature is high. The polo also offers UV protection to keep the skin safe from harmful sunrays. 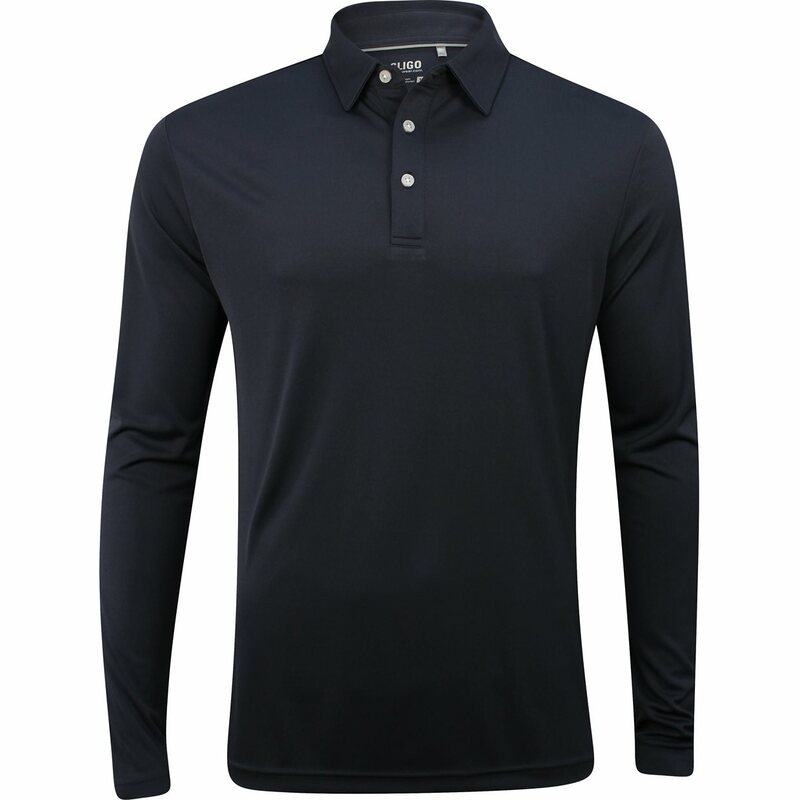 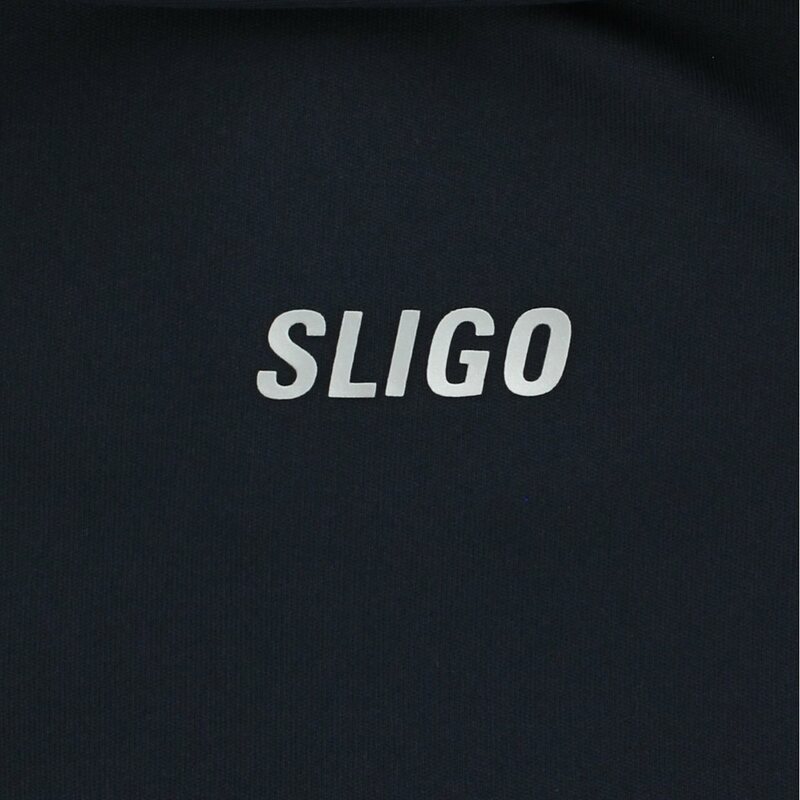 The Tristan polo is made with polyester fabric that provides durability for machine washing and resistance against mildew, shrinking and wrinkles.